In our opinion, there is probably no form of art more pervasive than photographs and portraits. They reveal beauty, capture precious moments, and preserve the memory of people past. 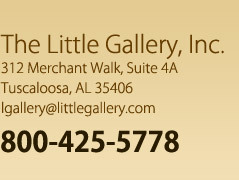 Whether intended to hang alone or in a gallery collection, we give each of your photographs or portraits special attention to preserve the memory and significance they hold for you.